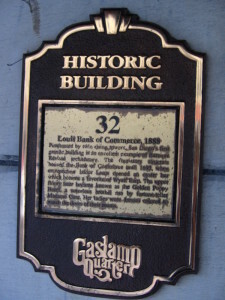 Geotourist is hosting a GPS-led audio tour developed by the San Diego Gaslamp Historical Foundation. The tour celebrates the rich history and architecture of San Diego, founded by Alonzo Horton. As you walk in Horton’s footsteps, you will experience the area’s renaissance, with shops, galleries, restaurants and cultural activities, along with homes and offices that have made the Gaslamp Quarter a culturally rich community. Its grand old Victorian architecture preserved in the mid 1970s by property owners and merchants, the Quarter was added to the National Register of Historic Places in 1979. 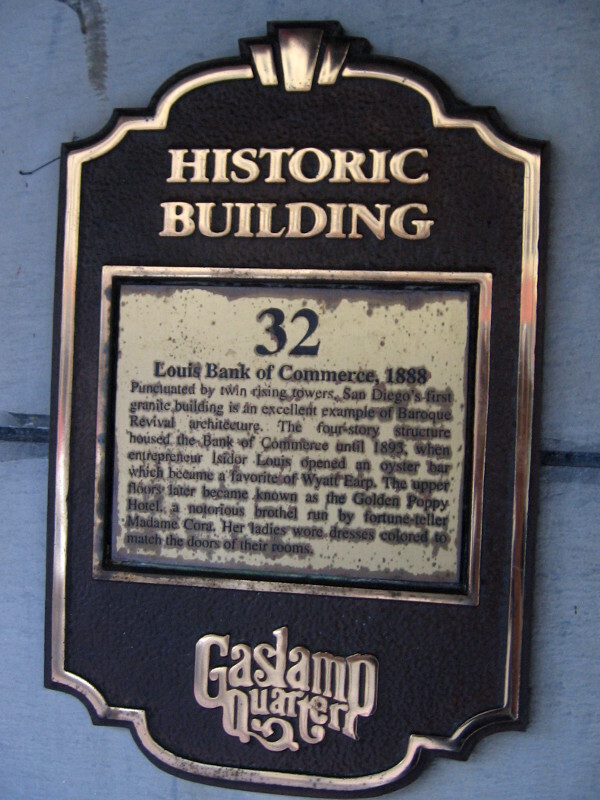 Follow the plaques to hear about the area’s rich history and culture right on your smartphone.